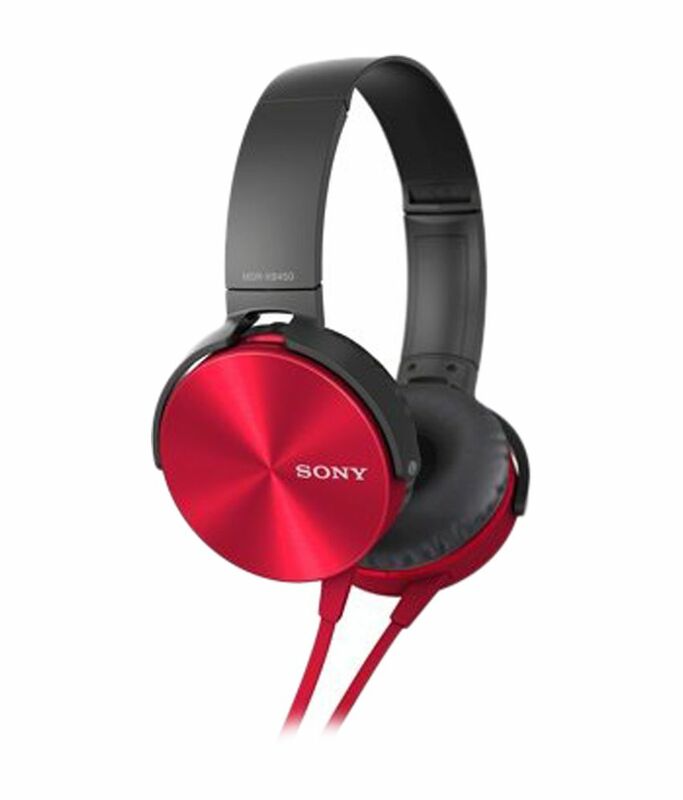 Do not miss even the subtlest highs and lows of your music with the Sony MDR-XB450 On-Ear EXTRA BASS Headphones (Red). Designed with powerful neodymium magnet and featuring 5 Hz to 22000 Hz frequency response range, these EXTRA BASS Headphones deliver life-like audio quality no matter its a thrilling track or a melodious song you have chosen to play. 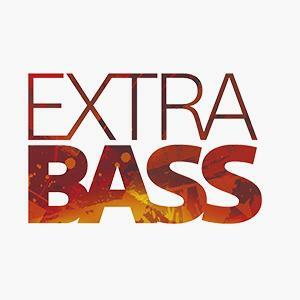 The bass performance is also impressive and you can stay tuned-in to your preferred movies, music and videos for extended spans of time. The EXTRA BASS Headphones come with large 30 mm speakers that produce high-quality sound with full clarity and sharpness. You can put these EXTRA BASS Headphones over your ears for long whether having a video chat with a long-time friend or watching your favourite movie over again. The richly padded ear-cups of the EXTRA BASS Headphones provide you utmost comfort and are sensitive to your ear skin. You can pack these EXTRA BASS Headphones within seconds when planning an outing or a holiday or simply getting back home from your office. The swivel folding ear-cups of the EXTRA BASS Headphones fall flat with a gentle touch of your hand and allow you to store/carry these conveniently. To manage the 1.2 m Y-type cord of these EXTRA BASS Headphones would also be effortless because of its tangle-resistant capability and optimal length. Moreover, the standard 3.5 mm wire jack of the EXTRA BASS Headphones opens up various connectivity possibilities for you with any of desktop/notebook PCs, home theatre systems, multimedia speakers etc. when at home or with your smartphone, tablet, MP3 and other music players when on-the-move. Enjoy extended music sessions in comfort with pressure-relieving cushions that wrap around your ears to provide a comfortable acoustic seal and powerful bass response.